When I left home at 17 years old, I knew I was going to rule my world. Not the whole world, such as it is, but mine. I was going to do that thing, achieve those promotions, and be all that. I’d been taught by the very best, by simply absorbing everything I saw around me growing up. I knew how to teach myself what I needed to know, how to move up the ladder without stepping on anyone. I was excellent at setting and achieving my professional goals, while constantly keeping my eye on the next step needed to progress to the next level. I was equally dedicated to building my skills, my position, and my wardrobe. I married at the appropriate time, had a child, and moved on to a bigger company all within a couple of years. Then things got interesting. I was opening stores, and training new management, and had wonderful opportunities to jump forward professionally when the time was right. Unfortunately problems with childcare reared their ugly heads while I was away, and I had to reevaluate immediately. I came back, signed up for part-time college classes in business, and took a job paying $6.25 an hour working in an office so I could be home nights and weekends with my son. No matter how hard it was at times, I didn’t have any regrets. As time went on, he grew into a wonderful young man, and by the time he left home, circumstances had changed again. For the next three years, I worked three jobs, and left myself no life at all. If I’d had the energy or wits about me to think properly, I would’ve changed that sooner, but being numb prevented that. Instead, I continued cutting off little important parts of me that kept me alive. How else would I fit into this life I was living now? How else could I continue to do these duties and obligations that were required of me? How else could I function daily without losing my mind with all of those parts of me screaming for attention? There is no more horrifying sound than the sigh of a soul dying. I heard it one night, that death wheeze, whispering through the dark as I sought the peace of sleep. It terrified me into letting go, one small thing at a time until I could breathe, into looking around me to see how far I had fallen from my heart, into feeling the kind of desperation that no one should ever feel. The kind of desperation that knows failure will cause a damage from which you will never fully recover. My heart had been ground up and plowed under and mixed and scattered with a million things to keep the ground level, the road smooth, the path clear for all. Everything I used to be, or dream of being, was only something to be tilled into fallow ground. My interior landscape had become a wasteland, yearning for even the scent of rain. Maybe the endless stream of tears on the inside is what watered them enough to cause them to rise, fragile and valiant. I’m still grateful for that, no matter how difficult or devastating its effects will be on my life going forward. 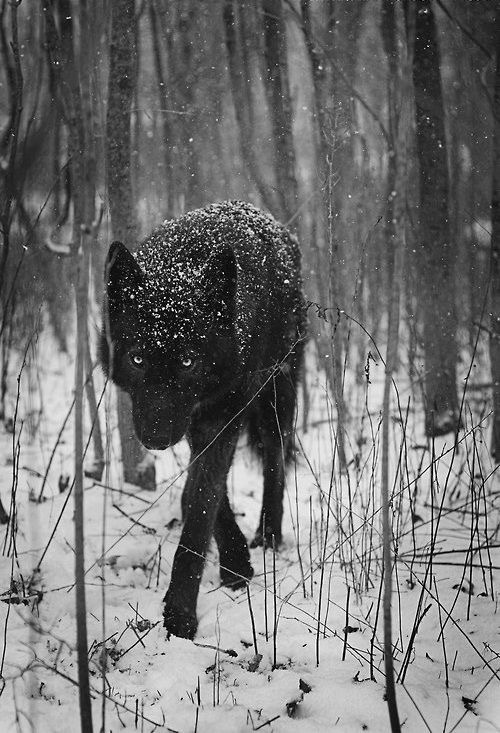 I appear to be calling to me people who feed my heart and soul, those who call the she-wolf out of her den to run, to howl, to gather the things that must be, to do the things that must be done to remain who she is. I choose not to let go of her, the she-wolf. She is mine. She is me. It is a terrifying, and beautiful state of being. Posted on August 30, 2015 August 30, 2015 by Shelly Aspenson	This entry was posted in Uncomfortable Truths. Bookmark the permalink. A beautiful description of the sacrifices we make gladly for our babies…lovely…thank you.